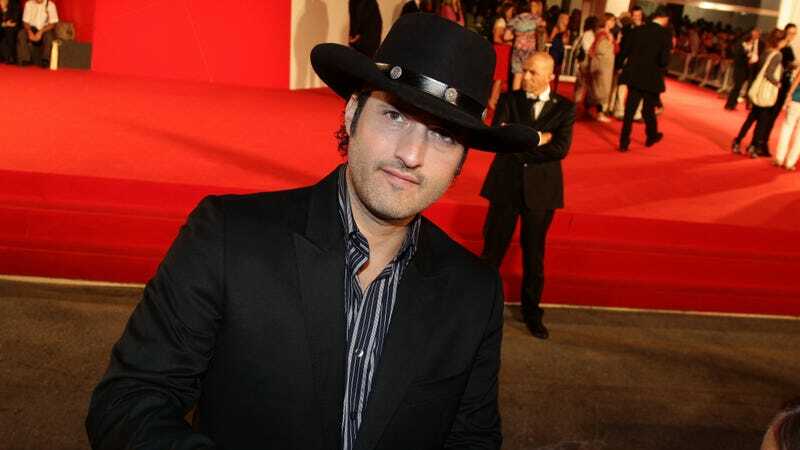 From Dusk Til Dawn and Machete director Robert Rodriguez famously propelled himself to stardom with El Mariachi, an ultra-low-budget feature made with $7,000 Rodriguez earned serving as a lab rat in medical studies. Rodriguez documented the experience in his 1995 book Rebel Without A Crew, which is now being adapted into a six-part series by Go90 and Rodriguez’s own El Rey network. And as part of that series, Rodriguez is giving five first-time filmmakers the chance to replicate his own near-impossible feat, according to No Film School. To mark the 25th anniversary of El Mariachi, five amateur filmmakers will be awarded $7,000 each to write, shoot, and edit a feature-length film in two weeks. In some ways, this is a far easier task than it was in 1992, thanks to digital cameras (no need to spend money on film and lab fees) and editing software. On the other hand, $7,000 doesn’t go as far as it used to, so it all kind of comes out in the wash. As for Rodriguez, he will join these first-timers in making a $7k, two-week movie of his own, all of which will be documented on the streaming-series version of Rebel Without A Crew. If you’re over the age of 18, a U.S. resident, have already written a script you can submit to the contest, and have yet to direct a full-length feature, you can apply to be part of Rebel Without A Crew here.